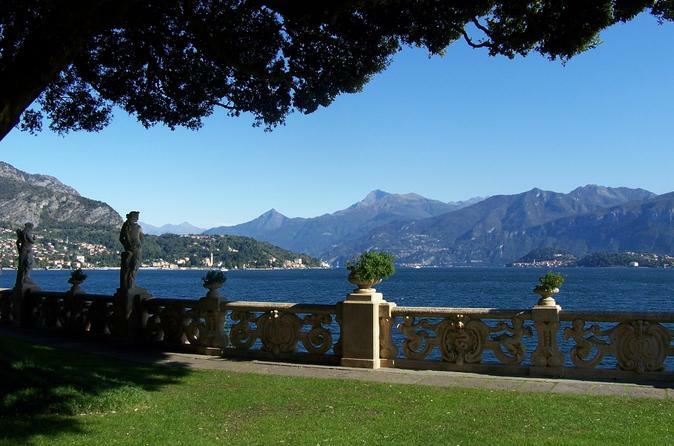 A full day guided tour discovering the 'pearls' of Lake Como: walking tours of Bellagio and Varenna, visits to Villa Melzi and Villa Balbianello, a relaxing private cruise, the sampling of olive oil at an original mill plus tastings of local cheese, wine, fish, pasta and traditional sweets. 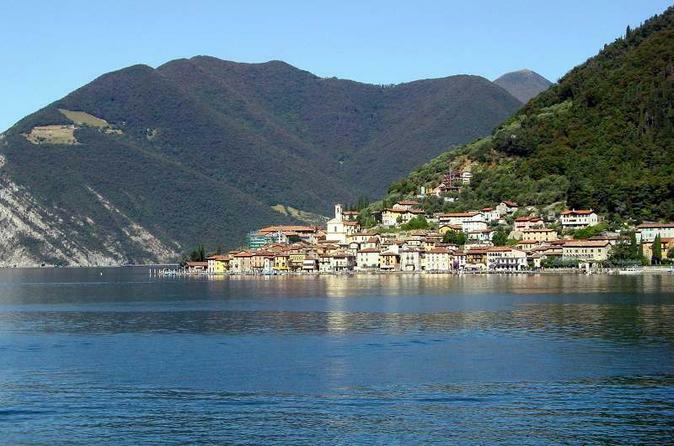 This self guided cycling tour of the beautiful Lake Como region of Italy is a great way to experience the landscapes and sights. You will be provided with maps, route briefing, airport transfers, three nights accommodation and restaurant recommendations to ensure you enjoy your stay. 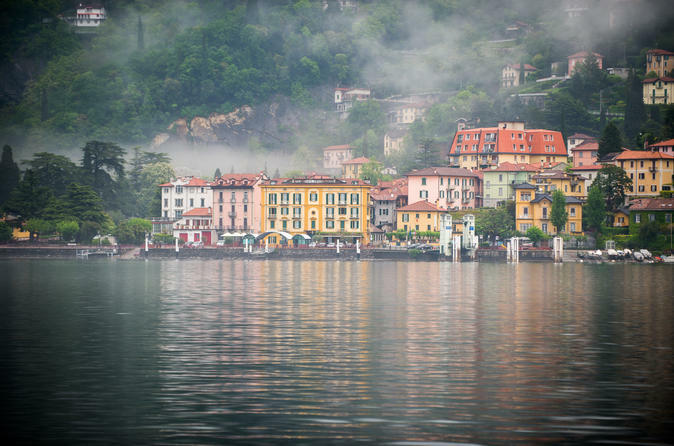 Enjoy 4 days and 3 nights Italian lakes departing from Milan. You'll have the chance to discover the most important lakes of the northern Italy: the small Lake Orta, the refined Lake Maggiore, the luxurious Lake Como, the amazing Lake Garda, the picturesque Lake Iseo. 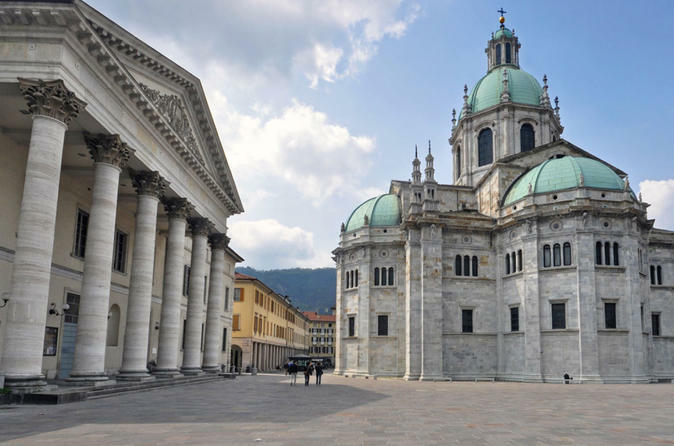 All hotels are located in the heart of the cities, you will enjoy trips by boat on the main lakes and visits of beautiful towns such as Como, Bergamo and Verona. Breakfast is included. 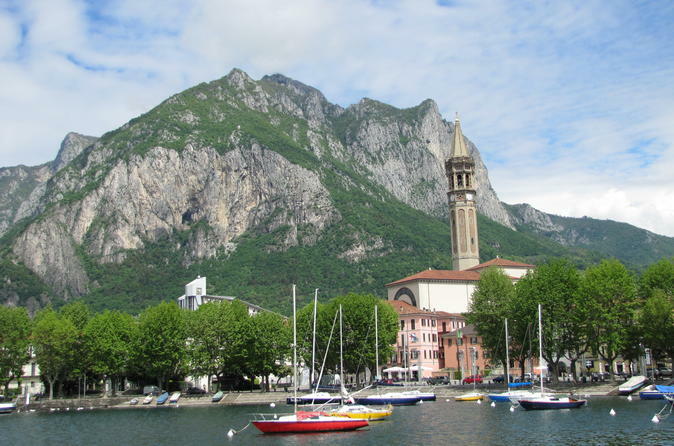 This food tour provides a unique food tasting experience allowing you to get to know Lecco and its people in an authentic manner. More than a simple 'walk and eat' tour, the professional English-speaking guides will give you the local insider's view of the history, culture and architecture, which makes up this fascinating city. 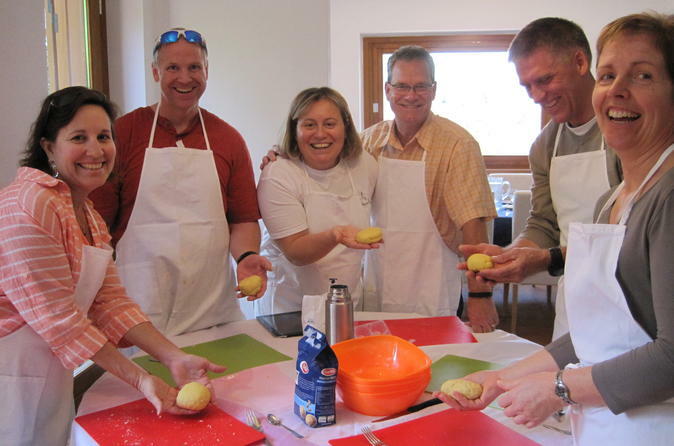 This 5-hour cooking course in a charming private villa near Lecco is a unique opportunity to learn how to make Italian specialty dishes. Afterwards, more importantly, you will get to enjoy the meal you cooked.